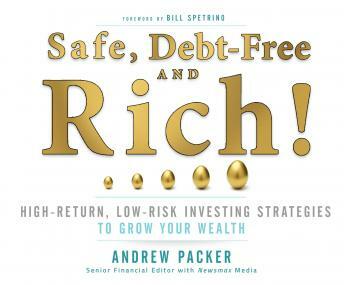 In this book, Newsmax senior financial analyst and lifelong investor Andrew Packer reviews the latest challenges facing investors today. He outlines a step-by-step approach to understanding the current investment environment as well as what to look for when allocating your capital. Rather than swinging for the fences and hoping for the best, Packer reveals the high-return, yet low-risk investing strategies that are available to investors. These opportunities will appeal to anyone who wants to supercharge their retirement savings and grow their nest egg without complicated and risky strategies.